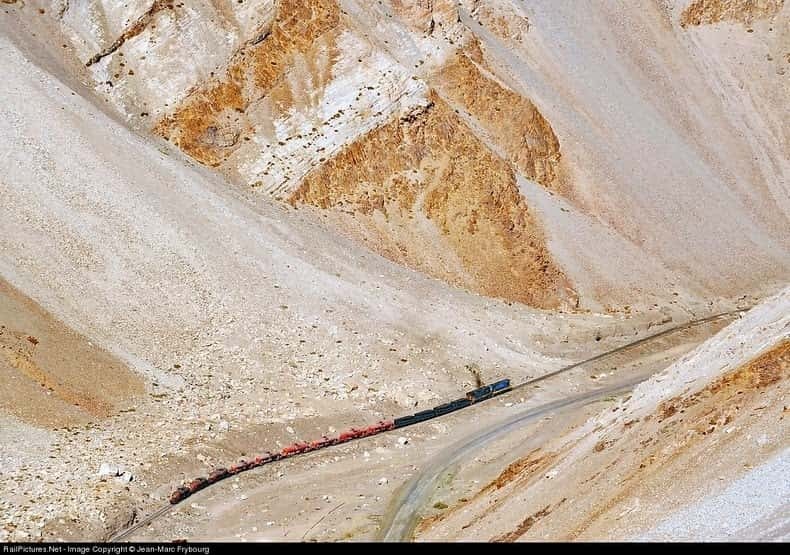 Trains travel to some very out of the way places via some amazing routes. For a long time they were the only viable form of transport in and out of some areas. 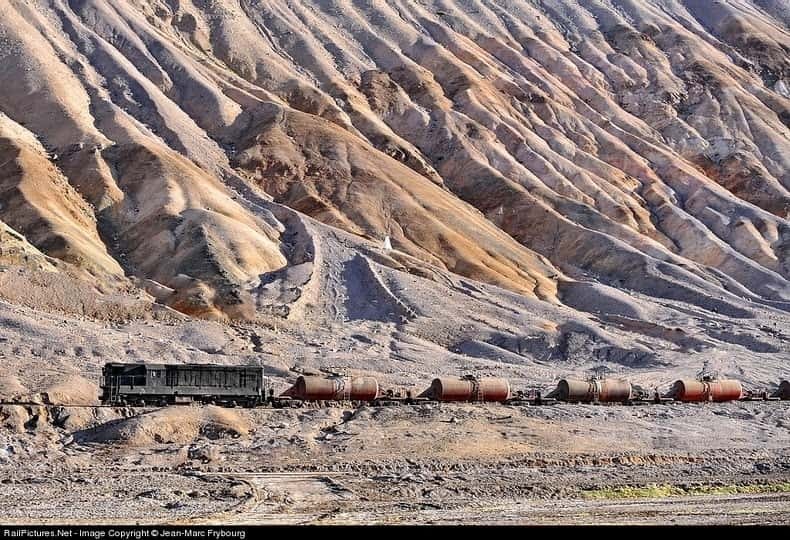 As a result train lines have been built in some amazing places. 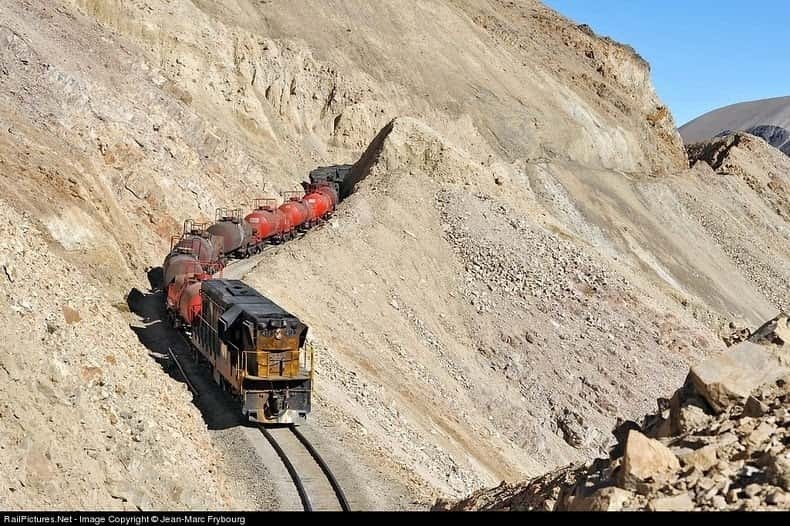 This Spectacular Train Route In Chile is one of the most stunning examples of this in the whole world. 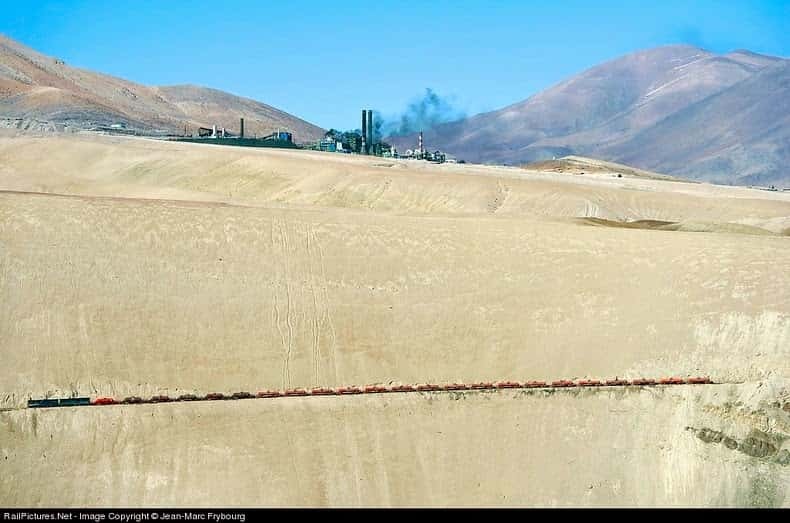 The Chanaral – Llanta Potrerillos line is 2850m above sea level. 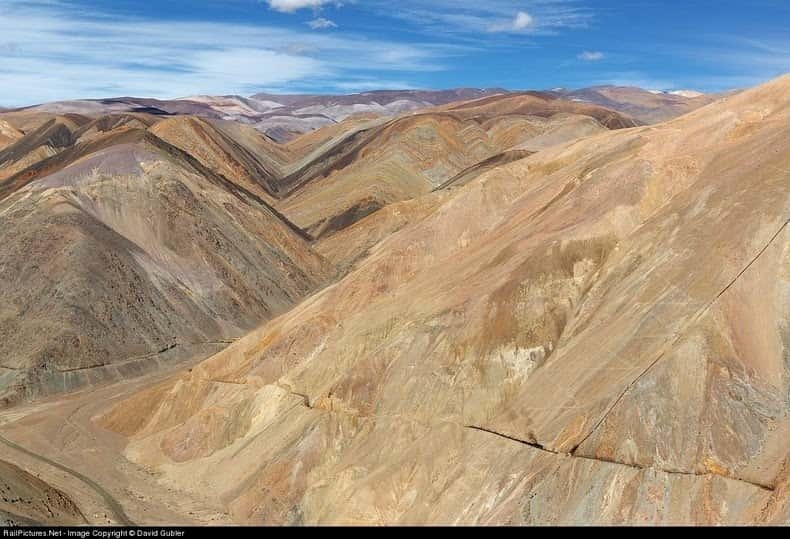 Construction was started by the Andes Copper Mining Company in 1916. 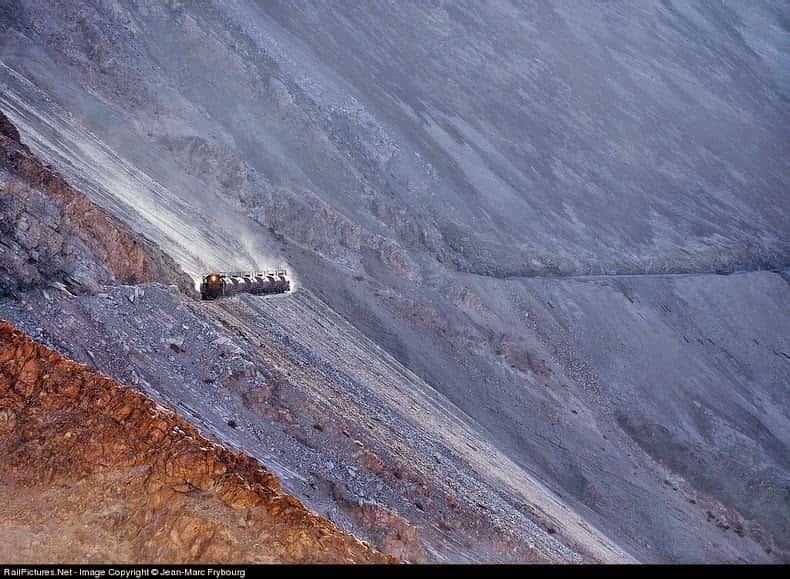 The original purpose of the line was to connect the copper mine to the state railways network. The mine did not begin production until 1927. 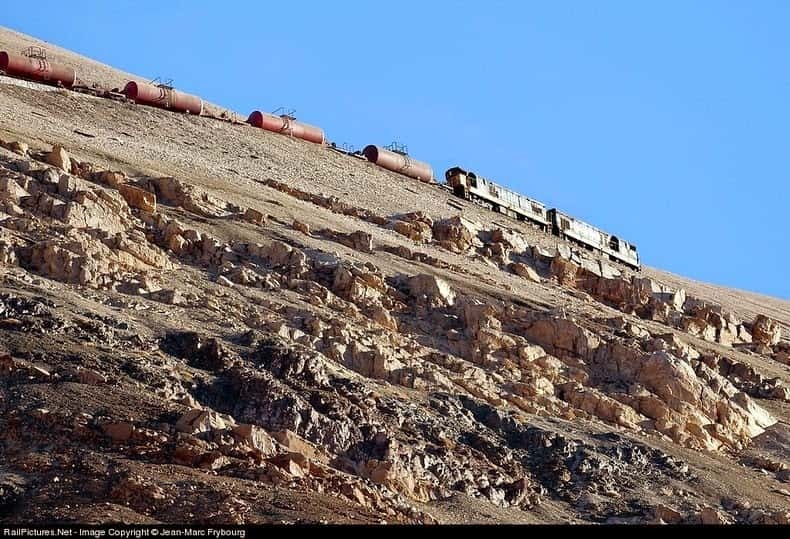 After production began the connecting train was used to transport supplies and copper. 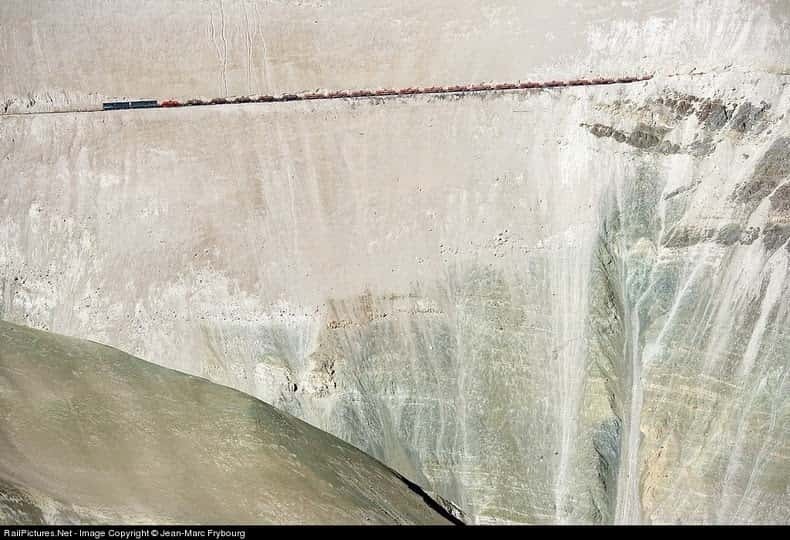 The line is 155kms long and is now used to supply sulfuric acid to other mining sites. Sulfuric acid is used for the purpose of purifying copper. 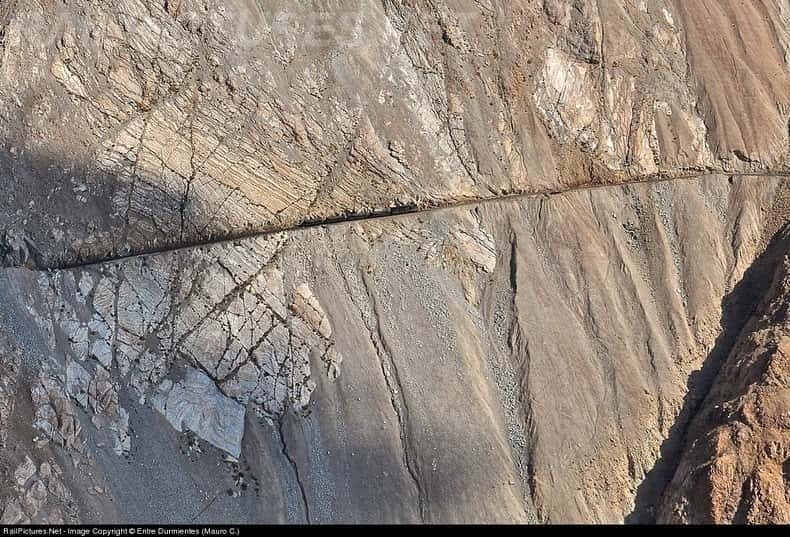 The line allows trains to travel a breathtaking route including tunnels and mountain side terrain. 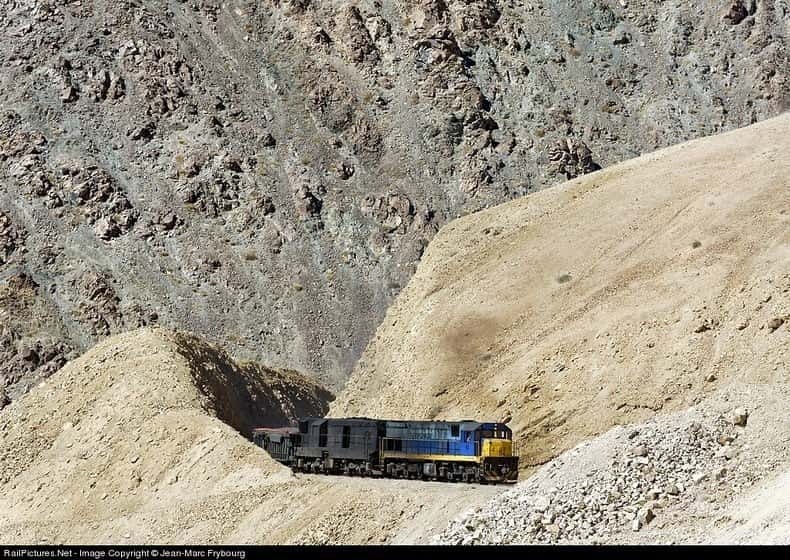 The amazing scenery and terrain make this a very spectacular route.